Say hello to a smooth, clear, radiant complexion with IPL! 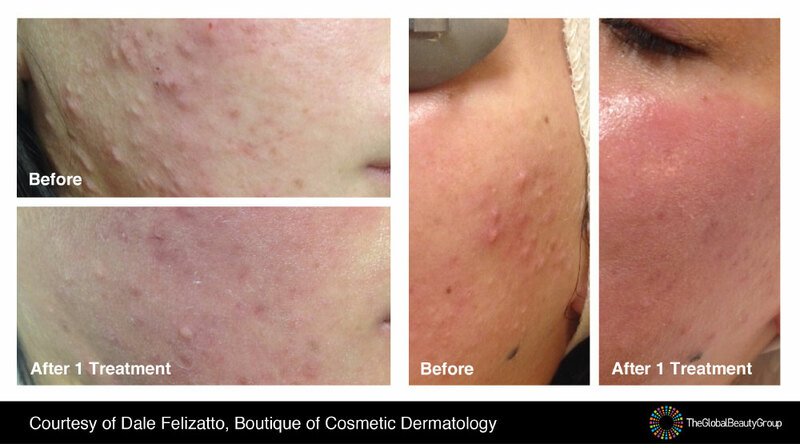 Are you suffering from acne or signs of ageing such as fine lines or wrinkles? 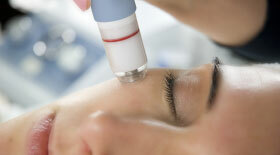 What about rosacea, broken capillaries, pigmentation or sun damage? If you answered ‘yes’ to any of these questions then you may be feeling helpless as to how you can turn the clock back on your skin concerns – and this is where we are here to help! To smooth those wrinkles, put a stop to annoying blemishes, diminish redness or fade freckles to perfection then read on. 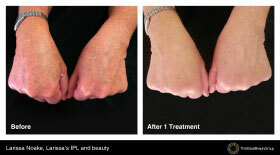 Our IPL Skin Rejuvenation treatments work to reveal a radiant, fresher new you. We use cutting-edge IPL equipment at One Dental Spa to rejuvenate and replenish skin to a newer, clearer, healthier state. IPL Skin Rejuvenation is popular with clients who are seeking serious results for their skin concerns but are not fond of the cost or pain of surgery. Beautiful results are achieved with a simple course of treatments and you can zip in and out on your lunch break as there is no to minimal downtime following your session. 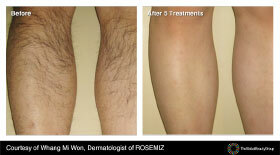 Dark, coarse, fine, blonde and red hair all respond well to IPL hair removal. Grey and white hair does not respond to IPL treatment. This depends on your individual hair type. 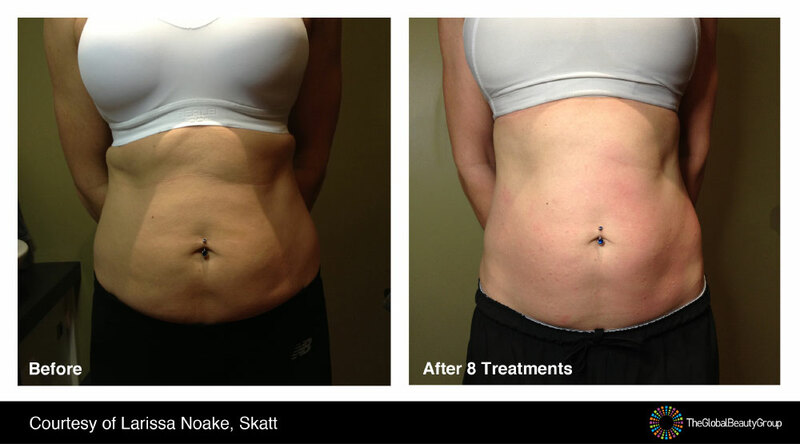 Most clients require 8-10 sessions to achieve brilliant results. Hair reduces and becomes finer from the very first treatment. For some, a maintenance treatment may be required on an annual basis. A cooling system is used throughout treatment to enhance your comfort and a sensation similar to flicking a rubber band against the skin will be felt. 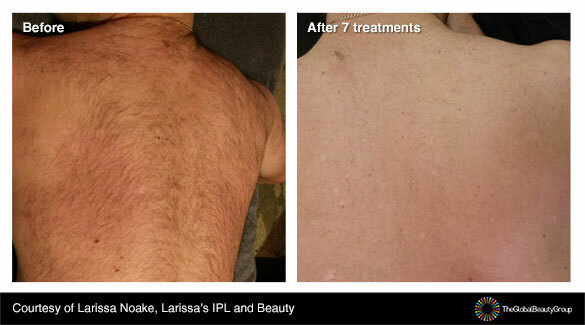 IPL hair removal treatments must be conducted at intervals and this varies depending on the area getting treated. As an example, the face may be treated at 2-4 week intervals, while the chest, back and legs may be treated every 8 weeks. Lie back, relax, and let us do all the work for you. IPL treatments are non-invasive and work well on a variety of hair types. Typically a course of 6-8 treatments are required for permanently smooth, hair free skin but we will assess your individual situation during consultation. Say goodbye to unwanted hair on any part of your body: face, upper lip, underarms, arms, back, bikini line, thighs, legs and more! Start on your path to silky smooth skin for life today. Call our friendly team on (07) 4972 8188 to discover how we can permanently treat your unwanted facial and body hair with the power of IPL. 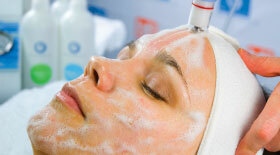 Hydro-dermabrasion customised facials for acne therapy, brightening or hydrating skin. Treatments include a full cleanse, tine, foam peel, serum and applications of an accelerate concentrate, crème and masque to effectively target your specific skin concerns. The advanced Bio- Hydroderm™ technology is redefining and creating a new standard in the wet/dry microdermbrasion services. This unique technology, combined with a superior designed diamond tip hand piece, allows the skin therapist to create a service for every client. 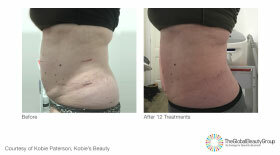 A variety of abrasion treatment tips tailored and Aqua Fuse infusion products also allow the skin therapist to quickly perform multiple treatment passes, creating a uniquely formulated service to deliver extremely satisfying results. The Bio- Hydroderm™ microdermabrasion system utilises controlled pressure and vacuum monitors to allow consistent and smooth application. 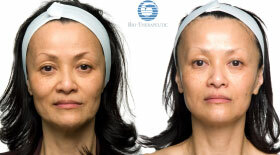 Treatments are more pleasant and faster than traditional microdermabrasion systems. Depending on the required service; an average treatment should take between 20-30 minutes to complete. You will see and feel the change after a single treatment. 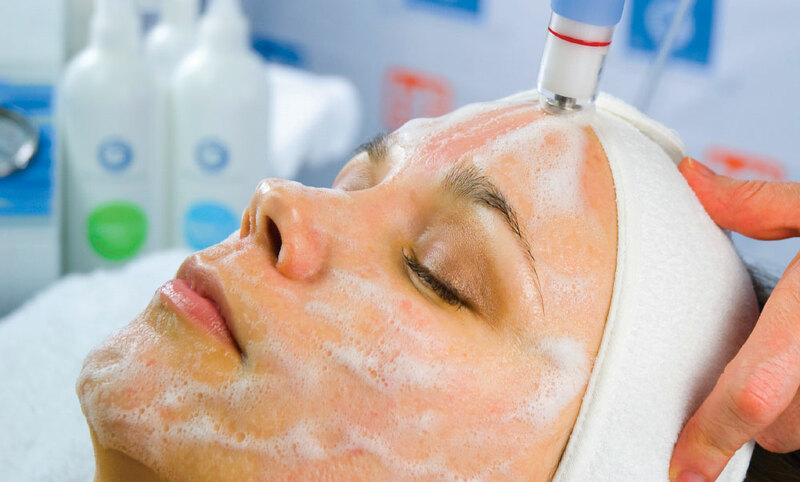 Microdermabrasion can be delivered as frequently as weekly or up to every eight weeks depending on your skin tolerance and desired cosmetic outcomes. 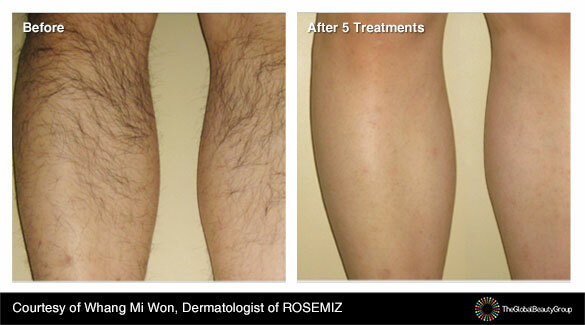 A course of 6 treatments is usually recommended and then a maintenance program to maintain results. Consult your therapist for further guidance. 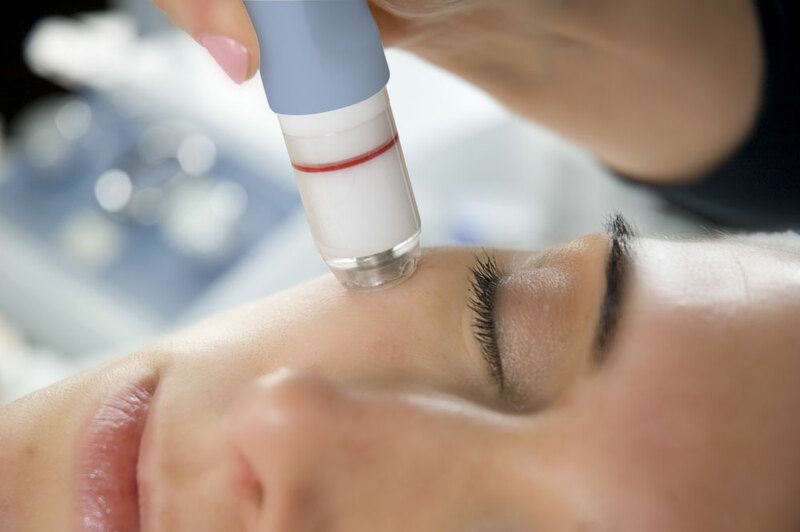 The Bio- Hydroderm™ system handpieces typically incorporate a clear plastic rounded tip that gently glides over the surface of the skin effortlessly and without trauma. The treatment is safe with no known or reported side effects. This world first technology exclusive to Aspect Dr combines the powerful skin renewal and anti-imperfection action of clinical strength alpha & beta hydroxy acids which work to deep cleanse pores of those accumulated impurities and stage oils that lead to the appearance of unsightly imperfections. This serious yet exceptionally decadent sounding anti-ageing peel combines clinical strength Beta Hydroxy Acids with red wine extracts and pure certified organic cocoa. The alpha & beta hydroxyl acids resurface skin to perfection by thoroughly disengaging layers of old discoloured skin cells to reveal a fresher, smoother surface with renewed clarity and radiance whilst red wine and organic cacao extracts bath cells at the deepest level with powerful skin saving antioxidants to energise, protect and rebuild the appearance of firmer, less wrinkled looking skin. Brown spots, hormonal marks and other skin discolorations not only spoil your looks but age you beyond your years. The Complete Pigment Peel is a truly remarkable and unique breakthrough clinical treatment to rapidly clear away the appearance of those unsightly marks and visibly restore clarity to your complexion so that it appears to glow from within. The Complete Pigment Peel combines the powerful skin renewal and clarifying action of clinical strength alpha and beta hydroxyl acids to lift away the accumulated layers of dull, discoloured cells, plus the remarkable skin whitening action of optically pure Vitamin C and Tyrostat, an organic herbal compound from the North Canadian prairies. No. 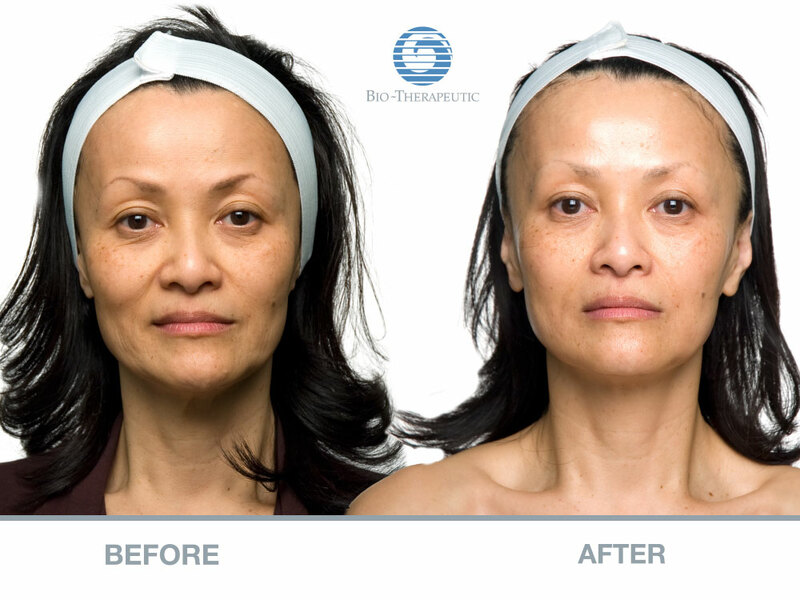 These sort of peels are traditional peels that have more of an ablative effect. The epidermis (upper layers of the skin) is partially or completely removed and the skin will take about 2 weeks to heal. Clinical Peels actually initiate an exfoliating response which occurs over several days whereby your epidermis is still intact. You may experience some mild pinking but it normally resolves within the hour. Slight sensitivity for the first 3 days and possible dryness or mild flaking from days 4 to 5. After 1 to 2 weeks the skin will feel smoother more even and brighter. You may. It is more common for problematic skin types to experience some breakouts after a peel. This is due to the purging of the pores as the skin exfoliates and rejuvenates. Yes. As we age and with sun damage our skin doesn’t exfoliate and renew as efficiently and leads to a build-up that gives the appearance of uneven superficial fine lines and wrinkles. Clinical Peels will speed up the exfoliation process leading to a smoother, more refined and younger looking skin allowing fresh healthy skin cells to appear. Deep wrinkles or dynamic lines may be softened somewhat. For the most superior results it is strongly advised to follow a treatment program that includes multiple treatment types. Depending on your individual situation (which we will assess during your consultation), you may need anywhere between 6 and 12 treatments for optimum results. You’ll start to feel the effects after the very first treatment and by the third treatment you should begin to see real improvements take place. Treatments are spaced at one week intervals to allow your body to flush out the fat released during the process of cavitation. 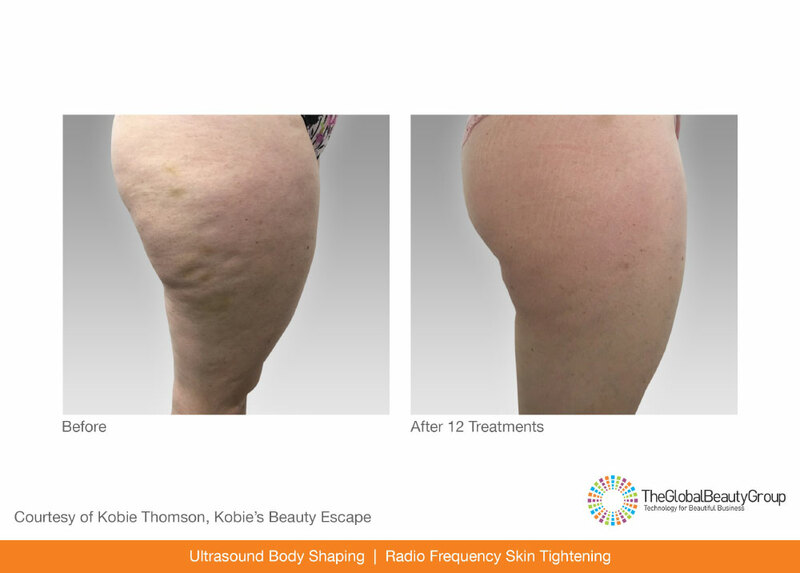 When it comes to the tightening and lifting effect of RF, it can produce instant results. 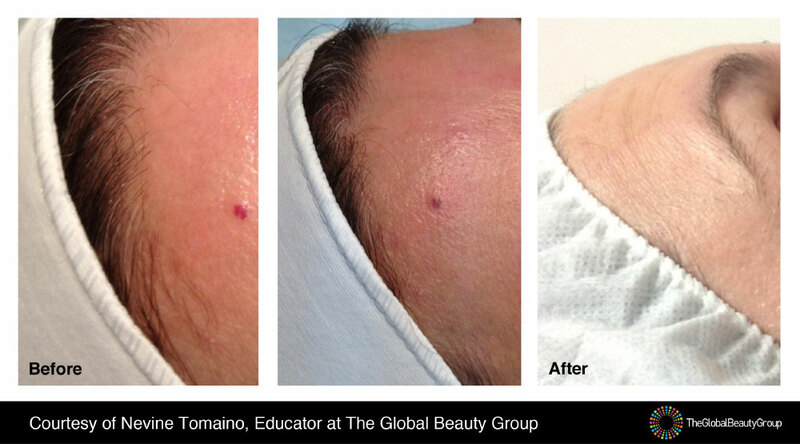 You will notice immediate improvements to your skin tone that will just get better with each session. The collagen remodelling aspect of RF takes a little more time and you will reach full benefits of the collagen stimulation around 3 months after treatment. We use the bt-Ceuticals by Bio-Therapeutic Skincare range. Advanced technology accelerated skincare specifically designed for professional results and tailored to optimise your Hydro-dermabrasion treatment. Take action today and experience a brighter, more beautiful and confident you. To arrange an appointment for any of our services call our friendly team on 0437 683 133 or email us spa@onedentalgroup.com.au today.